Product #6239 | SKU MCH-105 | 0.0 (no ratings yet) Thanks for your rating! 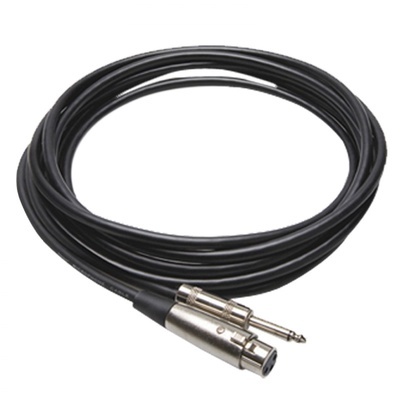 Hosa Hi-Z Microphone Cable 5ft Hosa Microphone Cables are designed to provide years of dependable service. High-quality components and world-class manufacturing combine to deliver products of exceptional value. Hi-Z cables allow the user to plug a Hi-Z microphone directly into the input of a guitar amplifier or the input of a Hi-Z mixer unit.